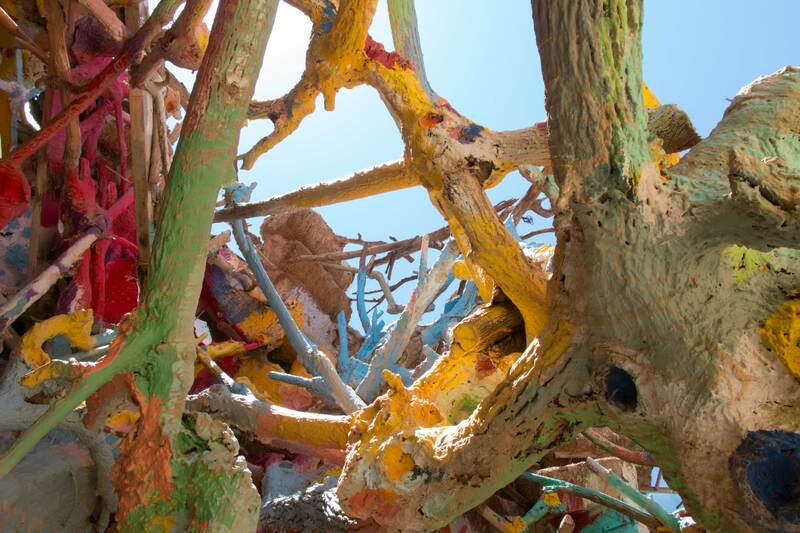 This free standing art installment has been on our bucket list for as long as we can remember. 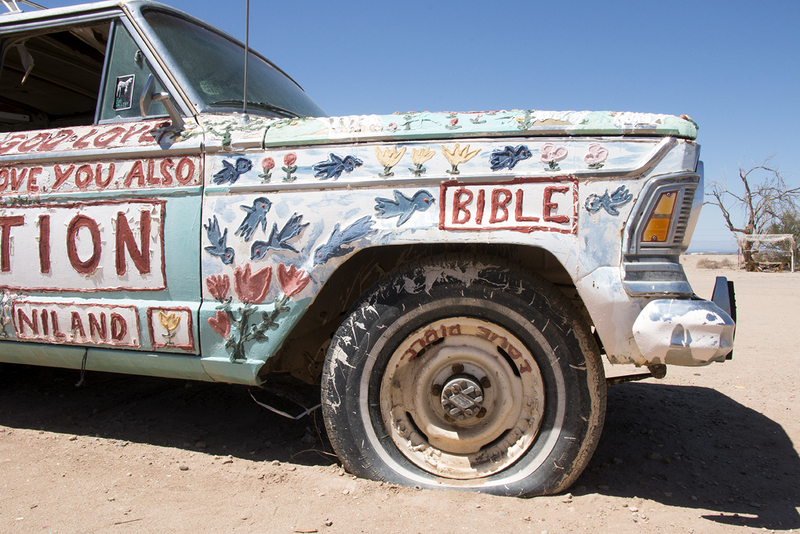 Last weekend we decided to hit the road and check this one off! 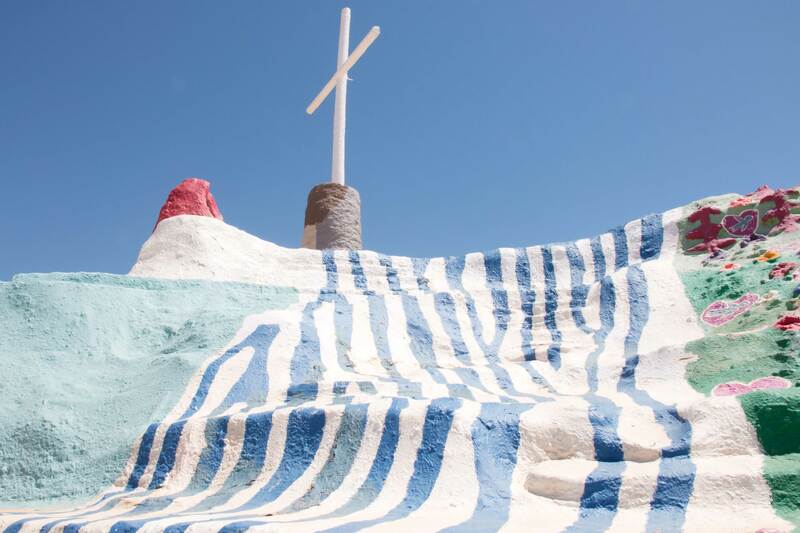 Salvation Mountain resides in the lower desert of Southern California, east of the Salton Sea and an hour and a half from Palm Springs (perfect excuse for a weekend at The Parker). 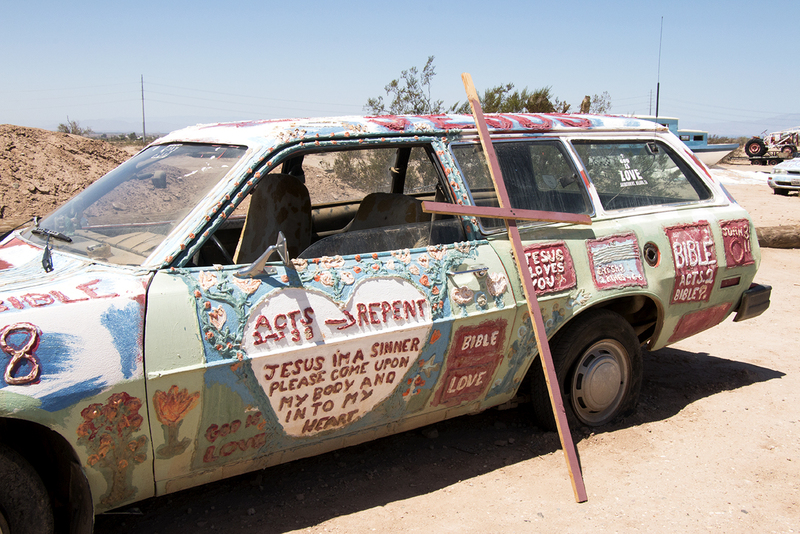 It’s fascinating to think this was made by one man with the intention of spreading the message of love, Lenoard Knight spent nearly 30 years building this one of a kind art piece. 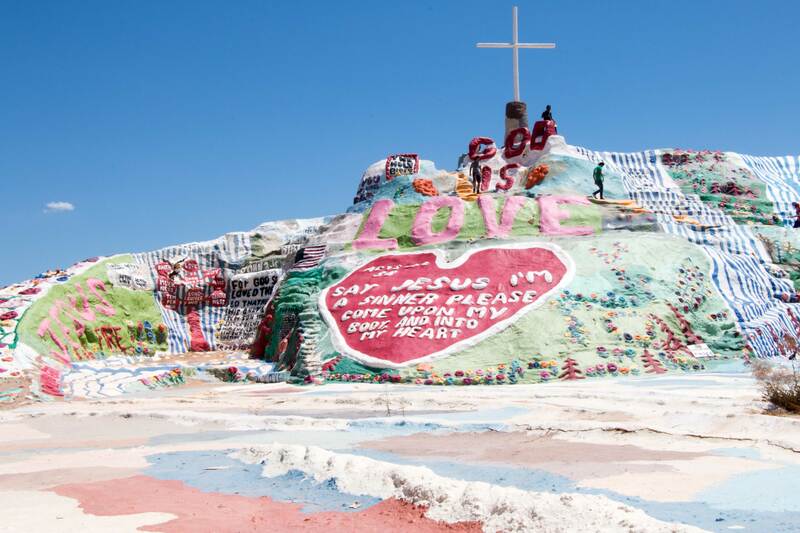 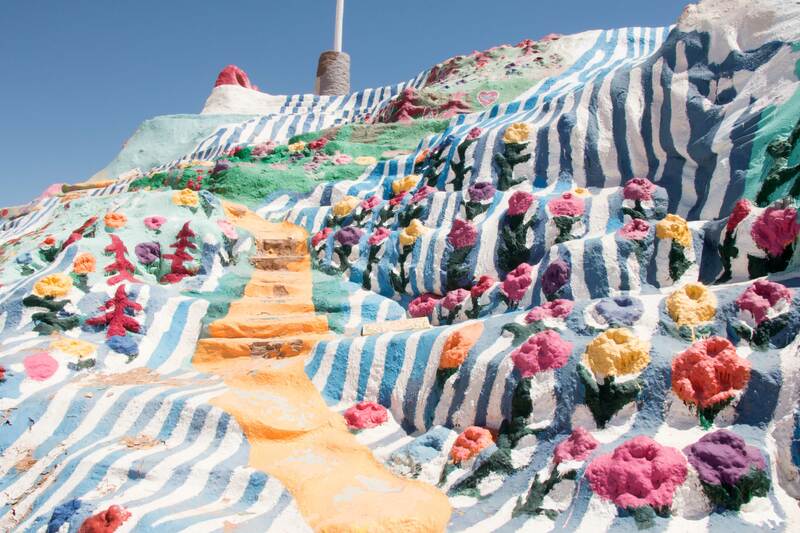 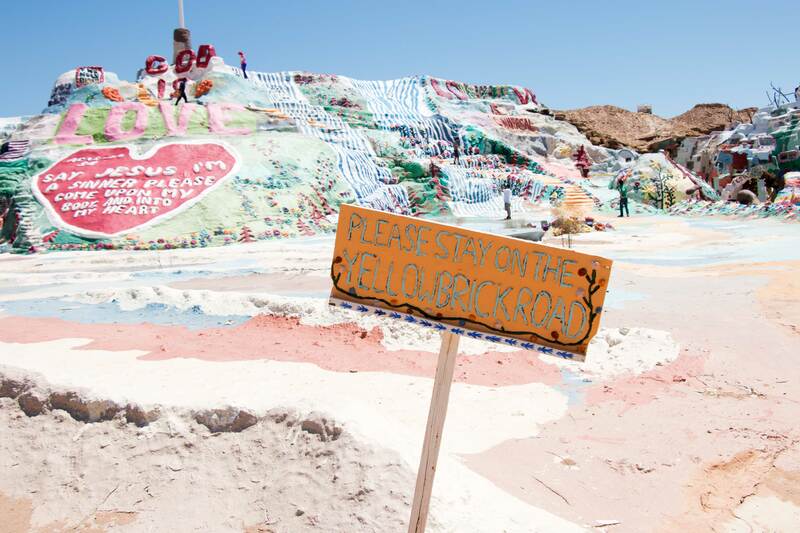 Over 50 feet tall and 150 feet wide, this mountain is made from local adobe clay and thousands of gallons of paint. 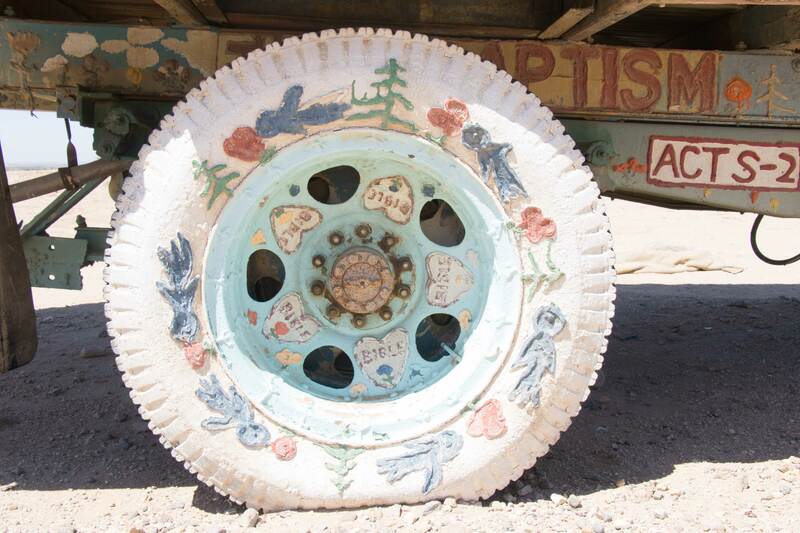 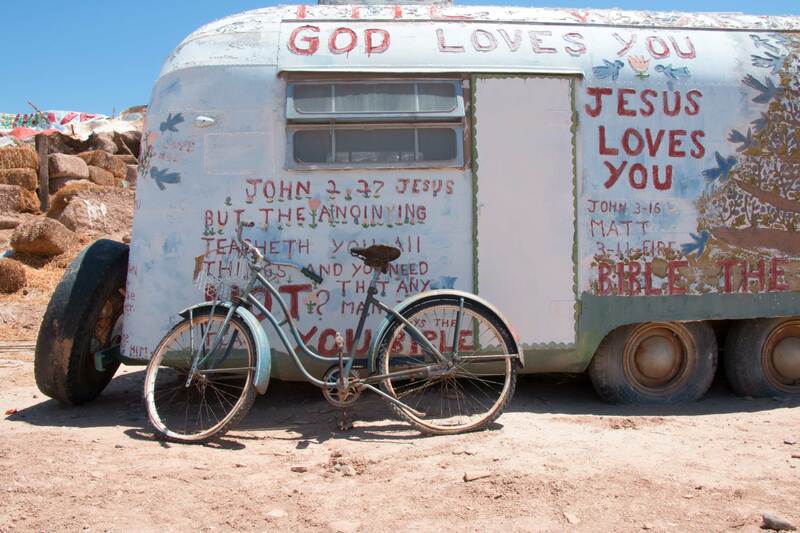 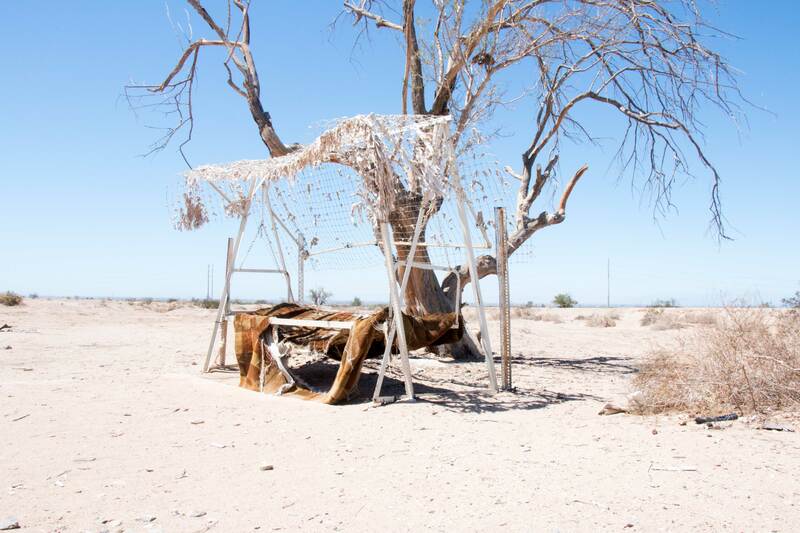 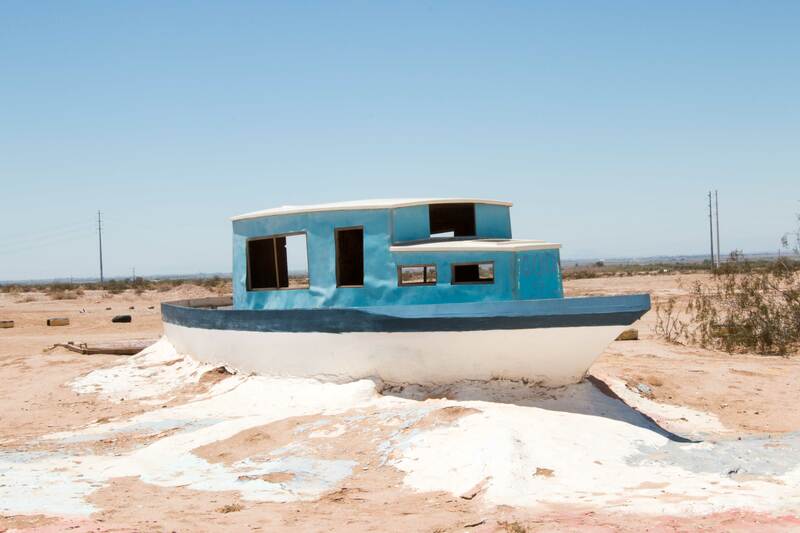 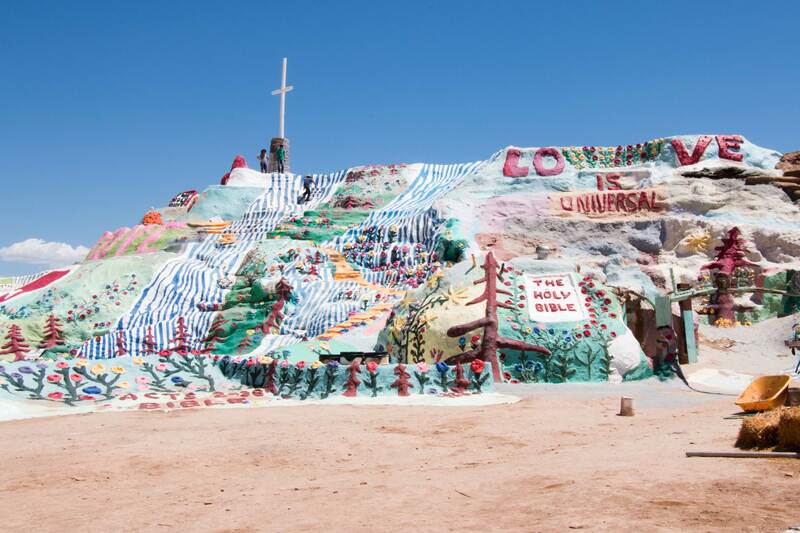 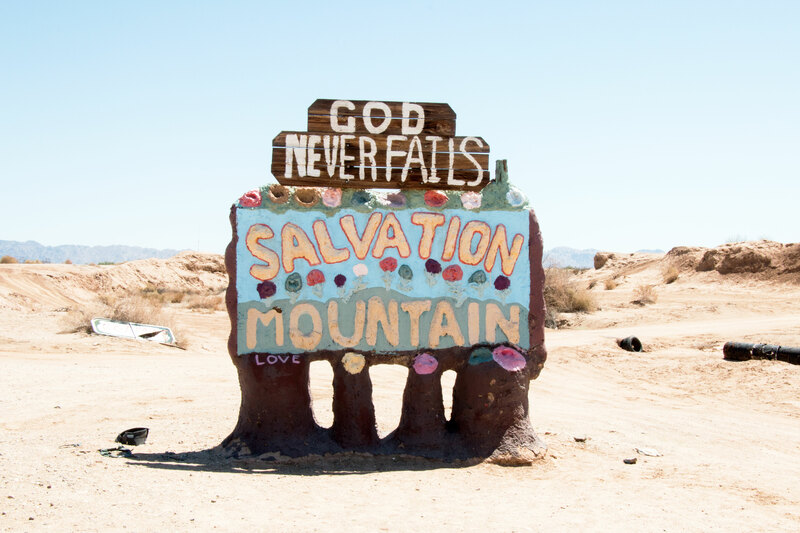 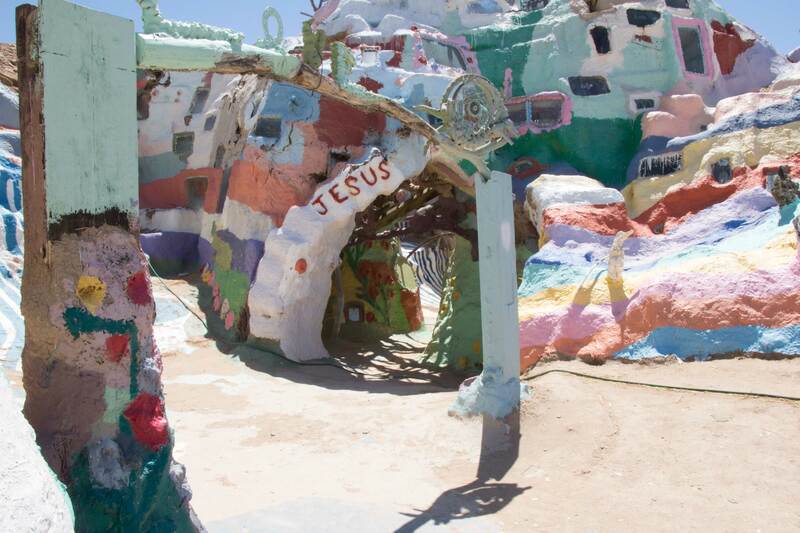 In 2002 the United States Congress even declared Salvation Mountain as a national treasure! 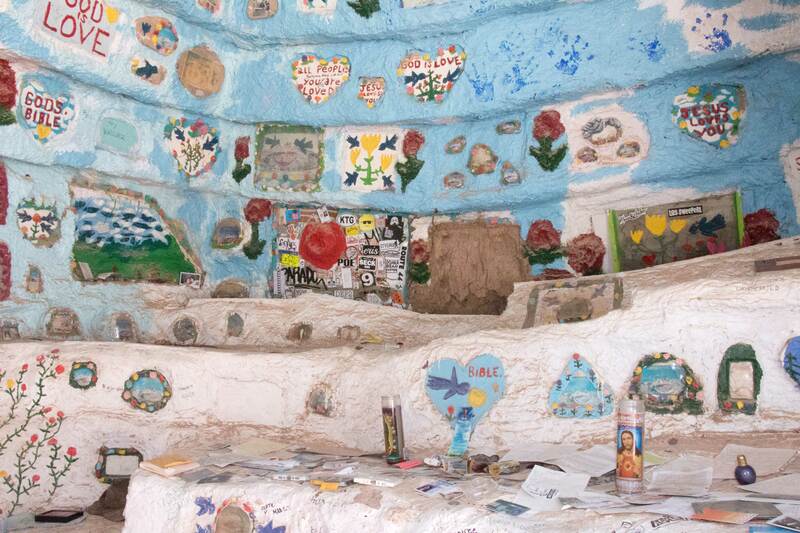 Unfortunately Leonard passed away in 2014, but many people volunteer to maintain the installment to this day. 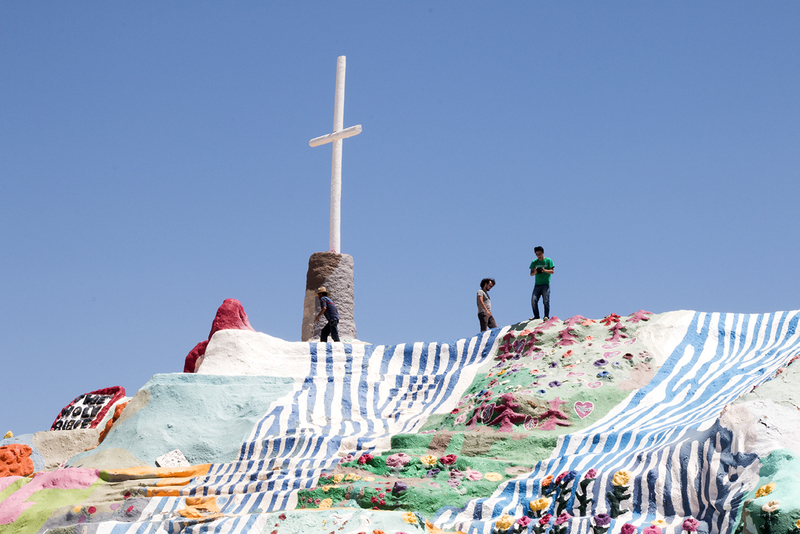 If you’re ever in the area or looking for a weekend road trip, we definitely recommend making your way out to Salvation Mountain. 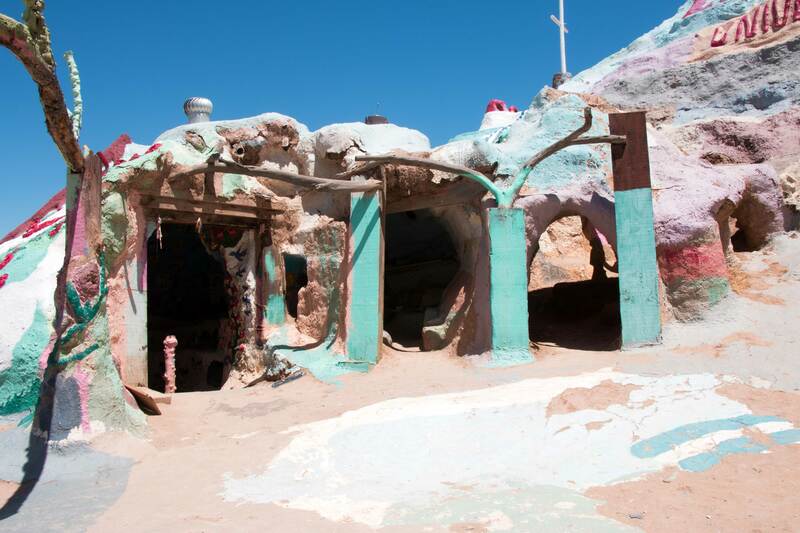 It’s something everyone should see in person at least once, we felt like we were in a scene straight out of Dr. Seuss! 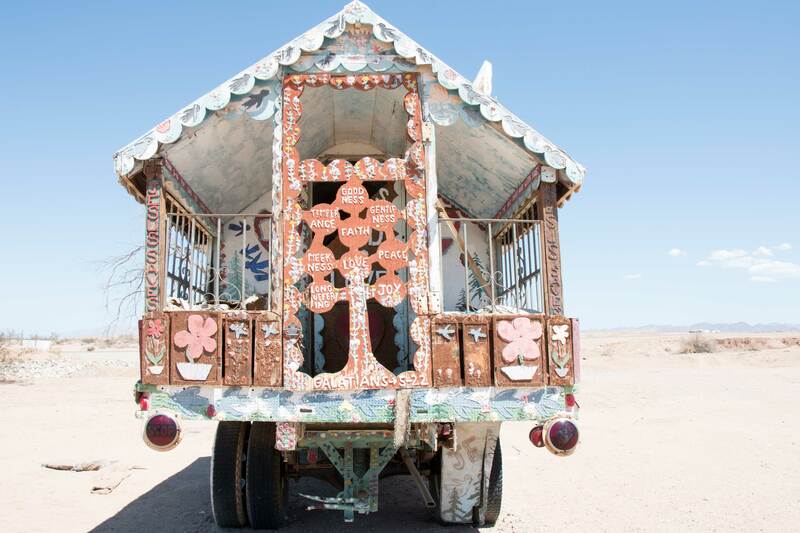 Always a large fan of linking to bloggers that I really like but dont get a whole lot of link like from.